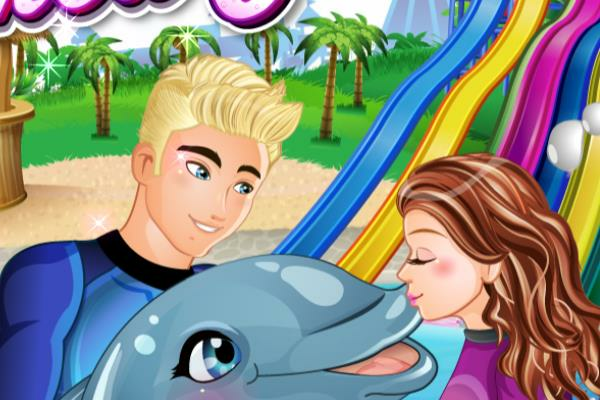 Another Blockbuster Dolphin Show Game that you are going to enjoy. This is a perfect game to play in your phone or in your pad, as well of course in your computer. Enjoy this amazing game.